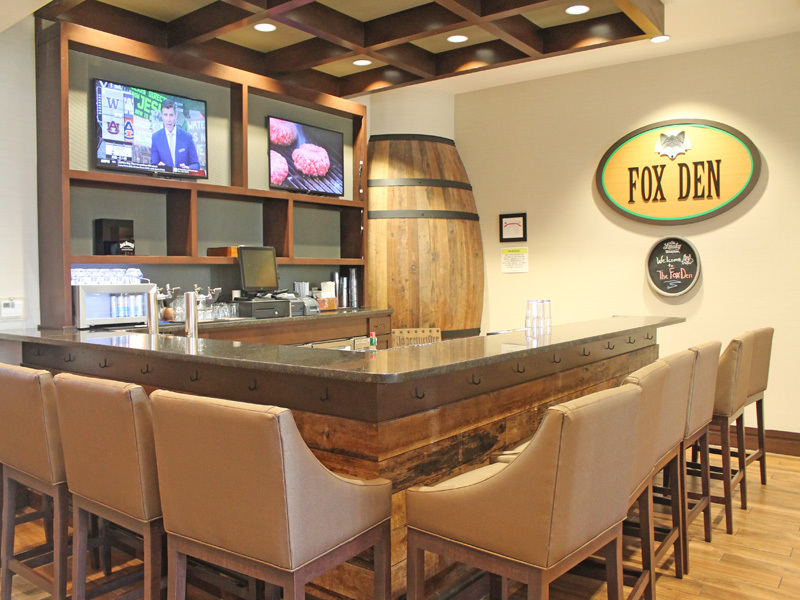 We went on a weekend getaway and stayed at Black Fox Lodge, Pigeon Forge newest hotel. 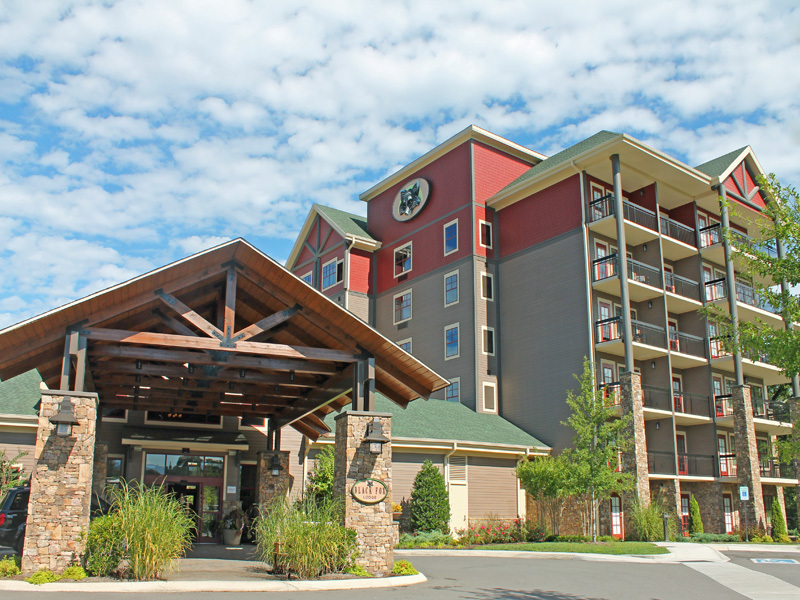 The location of this hotel was super convenient to everything we wanted to do in Pigeon Forge and to other nearby city like Gatlinburg and Sevierville. The entire place is amazing from the time you step out of your car and into the lobby. The design is beautiful - when you walk in to their front door you will welcome by the elegant fireplace and fully furnish interior lobby. The little details makes you appreciate this property. Location wise, it's right behind the main strip and The Island entertainment complex is within walking distance. You can also walk up and down the parkway without driving. 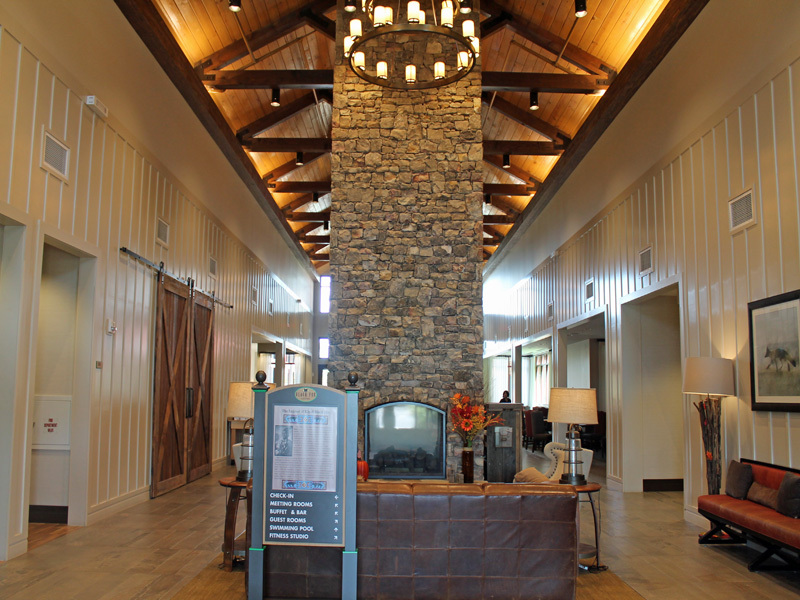 The lobby has a large fireplace had a cozy country feel to it which made it feel like home. The waiting area by the lobby, beautifully decorated . 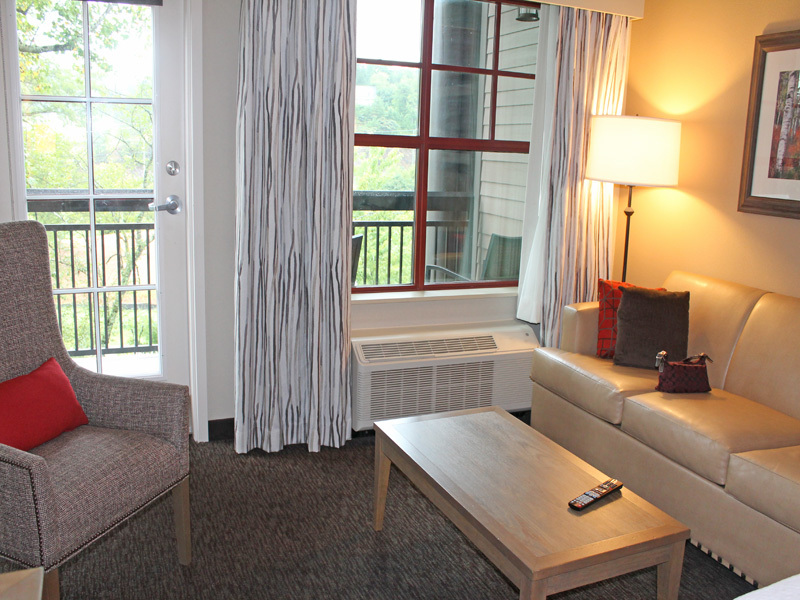 We had our room updated to a balcony with views of the Little Pigeon River. Although some trees got in the way of the view of the water but we still found it pleasant. Our suite was well furnished and the bed is comfortable. The price was comparable to any other 5 star hotel in the area. We stayed in a double queen room. I find the bathroom a little bit small but it has everything that we needed. 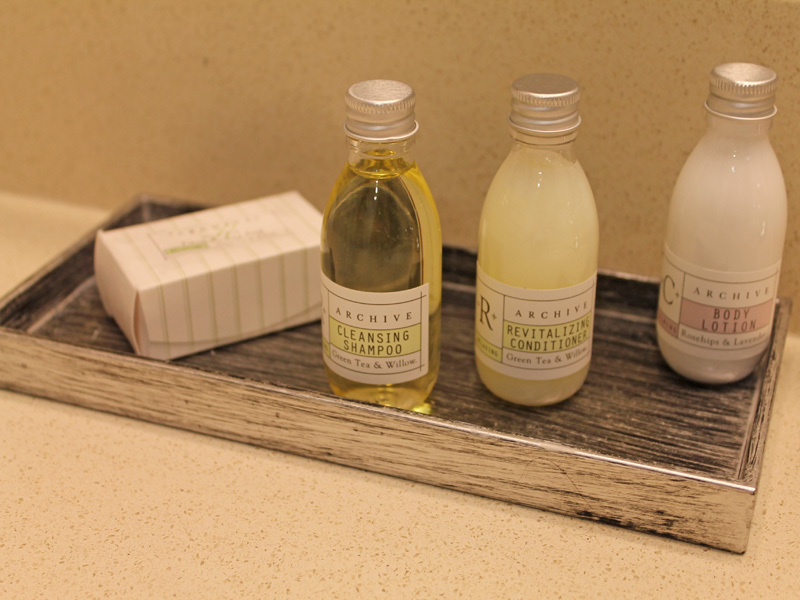 What a cute hotel toiletries bottle. 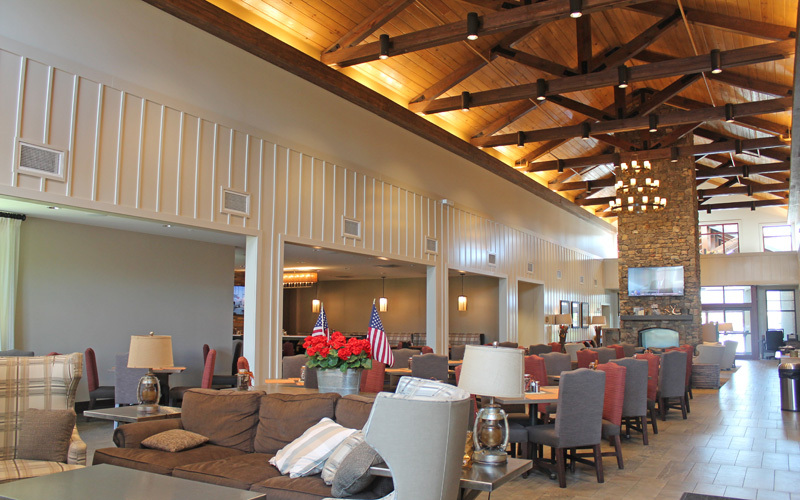 There is plenty of room in the dining and bar area. Although this area can be crowded on a pick season. 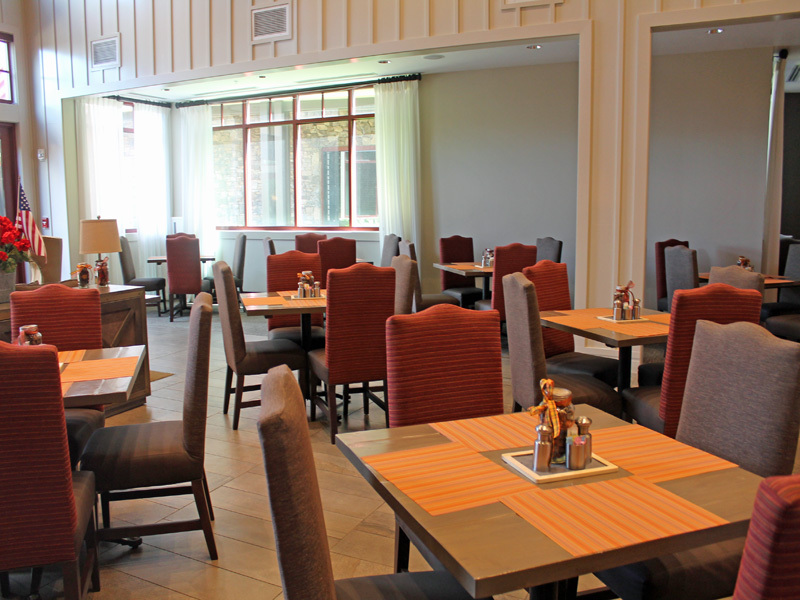 They offer continental breakfast was with the huge variety of breakfast items you save money by not eating out and it is included with your stay. I also liked the resort style swimming pool with the slide and the umbrella fountain thing. I highly recommend you take a trip to Pigeon Forge, Tennessee either as a couple or with your family. There is something for everyone to do. We will be staying here again next year that's for sure. Good job, Black Fox Lodge! Hope you find this hotel reviews very helpful , feel free to share it and don't forget to follow us for more. My daughter and her family were in Pigeon Forge this past weekend. The kids were out of school Thursday and Friday so they had a long weekend. I'll have to tell them about Black Fox Lodge. It looks so cozy and welcoming. Wow what a beautiful looking place to stay. 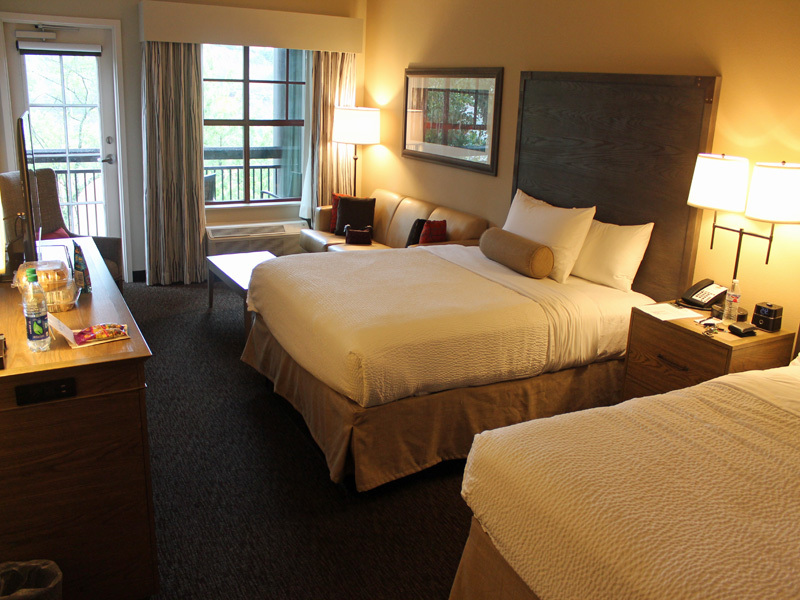 The rooms look large and comfortable. 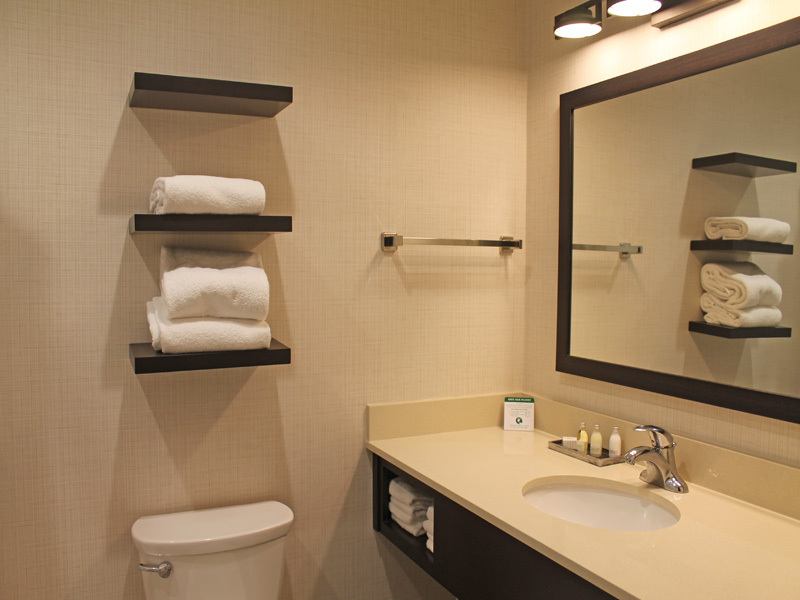 Bathroom is well stocked and all the rest of the areas look great as well. I would enjoy staying here. I just love the decor. It looks so relaxing! 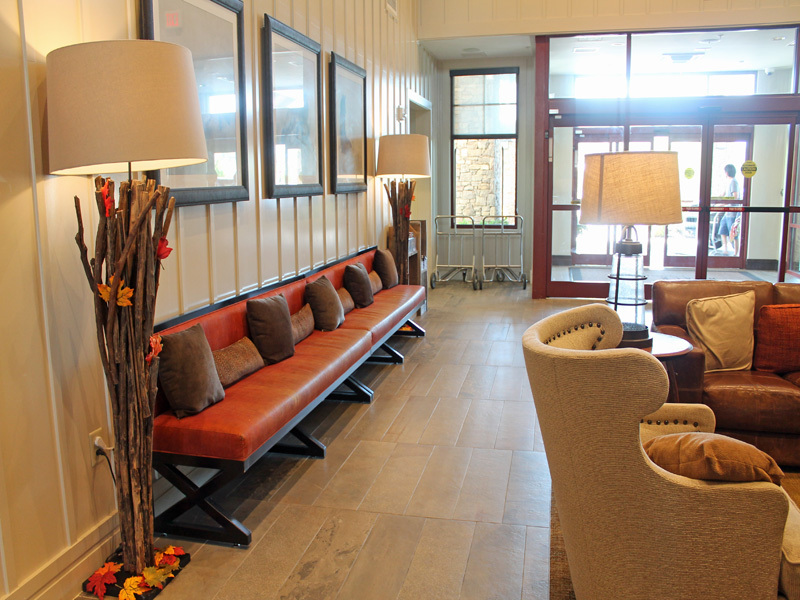 We've been wanting to go to Pigeon Forge, so we'll keep this hotel in mind. That place looks absolutely gorgeous. I would totally do entire weekend there. It looks like it has enough to do that you wouldn't even need to leave the hotel if you didn't want to. That hotel had the great mix of rustic and modern conveniences. I loved the rooms and amenties and a pool is always great in summer. That looks like a beautiful place to stay. We usually stay in a cabin when we're in the area, but it looks like we need to try the Black Fox Lodge on our next trip. Cabin is nice too every year we rent a cabin up in the Smokies that is the highlight of our yearly vacation. I would love to visit Black Fox Lodge with my family. I know the kiddos would love staying there. 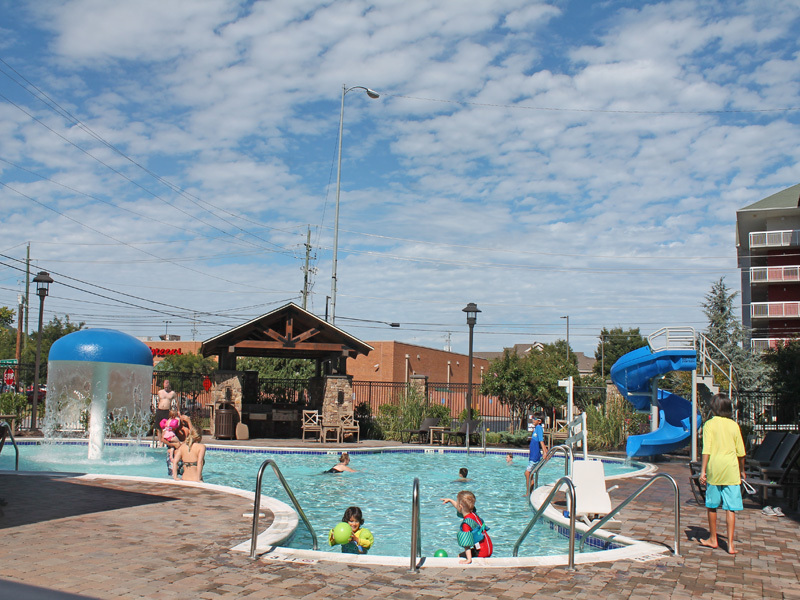 I have a friend who I may be going to Nashville, Tennessee with and if so I will stay at this Hotel and I hope I am able to bring my son as he would love the Swimming Pool with the Slide and so would my husband. Nashville is two hours away from here. But if you are planning see the breathtaking views Smoky Mountain on Fall. I highly recommend this hotel. Black Fox Lodge looks like a really inviting place to stay! I might want to splash around in the pool. Looks like a lot of fun. I have heard a lot about Pigeon Forge lately, and would like to check it out someday. This hotel looks wonderful! It sounds like a family friendly place and lots of explore nearby too. Yes Pigeon Forge is a very cool town. Lots of family attractions, shopping area and restaurant nearby. Wow, this place looks absolutely amazing. I am bookmarking this to consider it for when I am in the area. Thanks! This looks like a great place to stay! I will have to check this out the next time I go to PF! Seeing this place makes me daydream of being in that place. I am super busy since the past weeks and I would love to have some relaxing time. I am so looking forward to my vacation leave. Same here, is it so nice to sometimes unwind ourselves just purely relaxation on a nice hotel. Pigeon Forge is a busy place, lots of things to do and places to explore. I would love to visit aGAIN. The Black Fox Lodge looks lovely. I like the country look it has combined with modern convenience. The pool too looks really inviting. We are headed to Tennessee next week. I am looking forward to checking this place out! That looks like a really comfortable place to go and stay at. I love lodges like this.